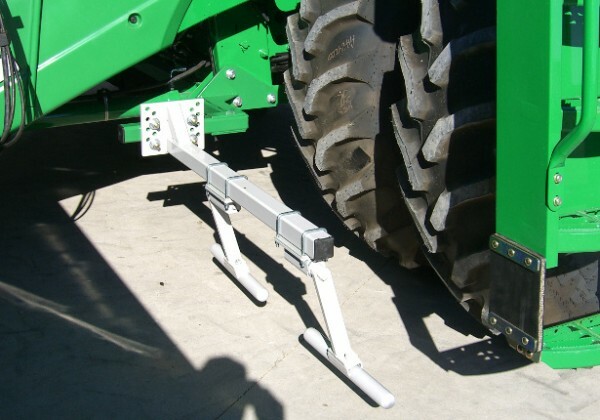 The Combine Stalk Bender™ mounts to the front of the combine, with a unit in front of each tire to bend the stalks in the direction of travel. This allows the tire to push the stalk onto the ground rather than the stalk being crushed into the tire, thus being a combine tire saver and extending the life of the tires. Additional models continuously being developed, call us to inquire about your model.